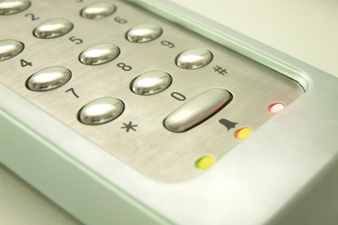 Access control solutions for buildings have been available in many forms for some time - including simple video entry and keypad access. The migration of such systems onto IT networks has opened up a new world of possibilities and delivers an unrivalled feature set whilst securing your boundaries, premises and its occupants. InCam offer Paxton Access' market-leading IP-oriented solutions - bringing flexible control and highly detailed report information to any authorised user on your network. 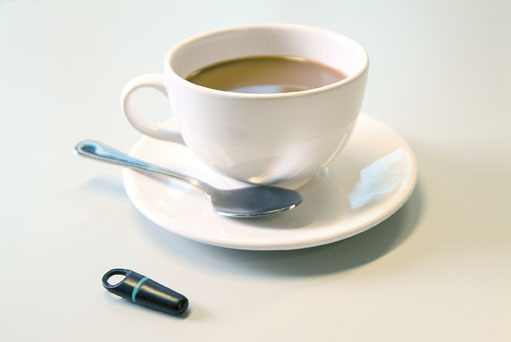 The system integrates fully with our IP CCTV solutions and further combines with cashless vending, copier credits and other such systems to allow a single, compact access token to perform many roles. 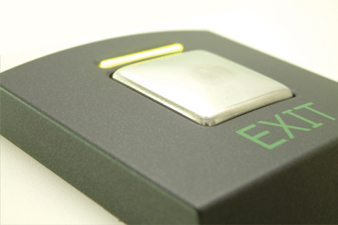 Despite the unrivalled feature set of the access control solution, it doesn't stop there. The system is fully capable of managing roll call (in the event of a fire drill) - providing detailed logs of who is left in the building and where; based upon the last known door that the person passed through. 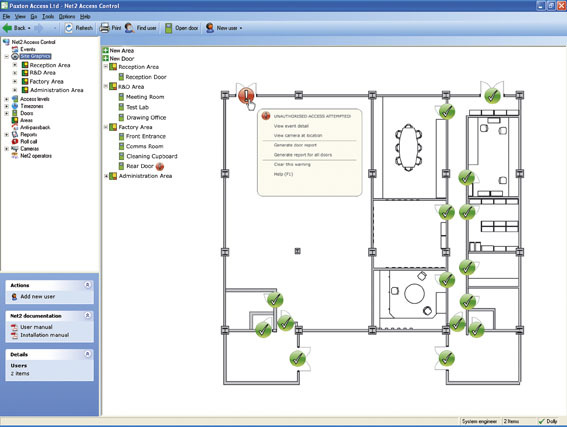 The system can also link to fire alarm panels to automatically release all controlled doors in the event of an alarm. Staff and contractor time keeping can also be analysed against their hours of work if required. Detailed reports by groups of staff or individuals are just a mouse click away. Integration with IP CCTV means that you not only have a detailed log of successful or attempted access but also a video clip associated with the event. This information is also accessible directly from the access control reports and keeps you in full control from your desk. Access tokens are a big factor when deciding upon a system. 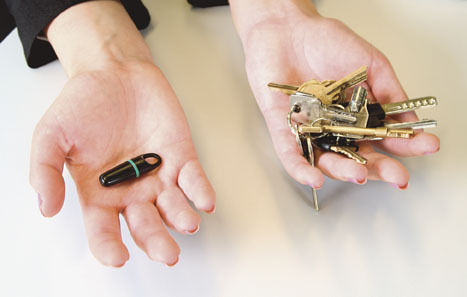 Many options are available including the super compact 'keyfob' token, proximity card and swipe card. Cards are credit card sized and can store a great deal of information for other systems - such as photocopier/printer credits and cashless vending. Importantly, no sensitive data is stored on the cards themselves and each is uniquely and securely encoded. All access tokens are guaranteed for life. 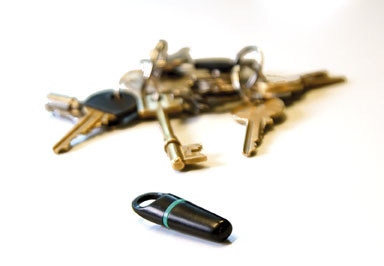 Should a user lose a token, disabling that particular card or keyfob is quick and easy. It can be re-enabled if found or a new token can be issued for that user. The real power of access control solutions based upon IT networks is the flexibility introduced into the administration roles. 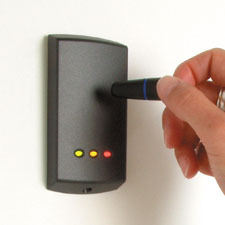 With medium to large premises and several users, managing access control properly used to be a time consuming affair. Because systems were largely based on single workstations, it meant that the burden often fell to a single member of staff. However networked systems allow the administration chores to be shared amongst authorised users - whether distributing new tokens, assigning temporary tokens to visitors or reviewing reports and logs of access. The system software also allows the user to individually control doors from their own workstation PC. Using the intuitive building plans or list of controlled doors, an administrator can click a door to open it and permit someone access. This can work either on the local site or a totally remote site. For instance a person wanting access to a particular area could telephone the system administrator. The administrator could see a live image of that person using an IP camera and decide whether to open the door using the Net2 software interface; regardless of where that door or person happens to be. The entire philosophy behind the software control is ease of use. Users and administrators need have no previous experience of such systems as the environment is truly intuitive and implemented in a manner to fully suit the context of your organisation. 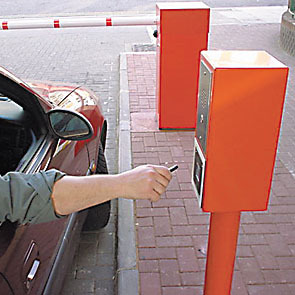 InCam provide a site survey service to assess the areas that may require access control. Of course you will already know potential entrances and exits that may warrant such control. We will look at the doors and locks in each instance and provide a detailed list of ideas and any further advice - including the types of tokens you may wish to use and any additional interfacing; such as IP surveillance, fire alarm panels etc.